Wafubeh! Welcome to Warlock Asylum International News. Your choice to the latest updates in art and current events from a shamanic perspective. Thank you for visiting us. Have a blessed day! Many of our subscribers will probably remember an interview I had the honor of conducting with Brooklyn’s very own “soldier of love,” poetess Tantra Zawadi, which appeared in both, Blue Steel Magazine and here at Warlock Asylum International News. Tantra, as she is known in the spoken word community, is still hard at work and bringing her own massage technique of words to audiences worldwide. Good news has it that Tantra has put together a masterpiece with South African native, deejay, and music producer, DJ Stax, entitled Our Time. 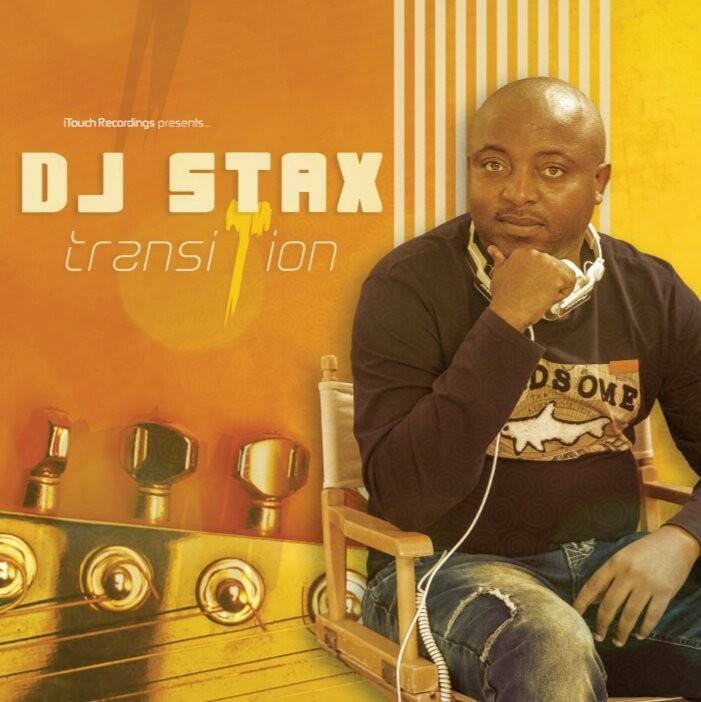 The track is from DJ Stax’s latest album, Transition. I must say that I am deeply impressed with the work and collaboration between DJ Stax and Tantra. It seems like Stax’s production fits Tantra’s spoken word style like a glove. Our Time (feat. Tantra Zawadi), a masterpiece off of DJ Stax’s album Transition. Tantra’s verses lead the listener into a rhythmic hypnotherapy session of creating the world you want to live in from the heart. DJ Stax’s beat is nothing less that good Deep House, but catchy enough to draw diehards of other music genres in for a listen. Our Time (feat. Tantra Zawadi) is a classic that you don’t want to miss!